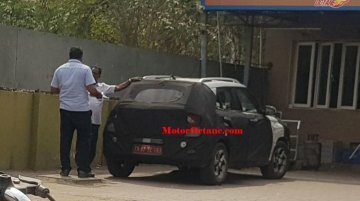 Update: New spy shots of the Hyundai Styx have surfaced online, courtesy MotorOctane. Image gallery at the end of the story updated with the new spy shots. 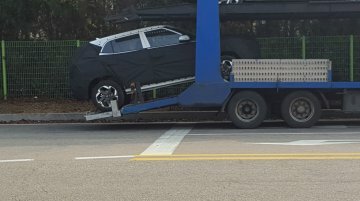 2 February 2019 - A test mule of..
New spy shots of the Hyundai Styx (Hyundai Leonis), which goes by the codename Hyundai QXi, have surfaced online from South Korea, courtesy Bobaedream. 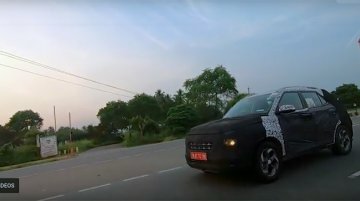 Youtube user N.I.John has uploaded a video of a Hyundai Styx (Hyundai QXi) test mule undergoing high-speed testing on an expressway. The Maruti Vitara Brezza-rivalling sub-Creta crossover will launch..
Having sold over 3.3 lakh units of the Hyundai Creta, the country's second largest car maker is gearing for what it hopes will be its next blockbuster, the sub-4 meter Hyundai QXi (codename)..
Young Key Koo, MD &amp; CEO, Hyundai Motor India, is direct when addressing questions on products. 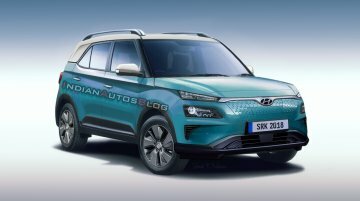 In an interview with The Economic Times, he reveals that the Hyundai Styx (Hyundai QXi) due next..